In this video Luke Rudkowski talks to on the ground journalist Tim Pool at the Baltimore uprising to get a full perspective on the entire situation. In this video we lay out the arguments occurring on both sides of the issue and how the media is making the situation worse. Construction is the key factor in Turkey’s booming economy: currently the government has more than half a trillion dollars’ worth of planned, ongoing or recently completed building projects across the country. Oppulent projects that strive back to the glory and splendour of the Ottoman Empire. 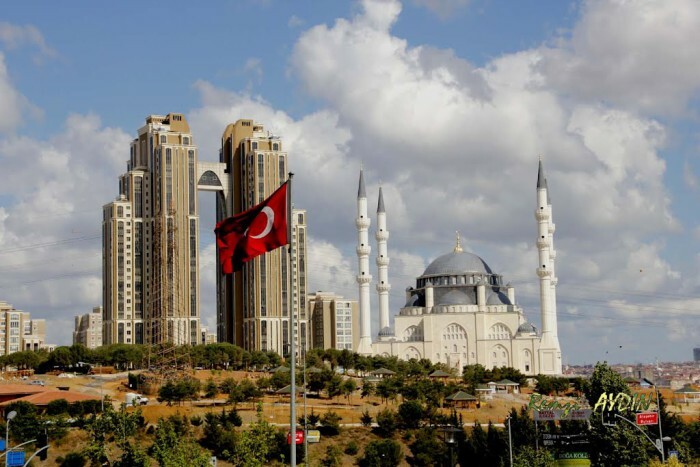 Erdoğan’s immense “White Palace” with more than 1000 rooms, İstanbul’s third airport that aims at becoming world’s largest, the digging of a whole “new Bosporus” making an island out of İstanbul and the construction of the biggest mosque in the history of the republic. All of these projects are highly contested regarding environmental and social impacts. 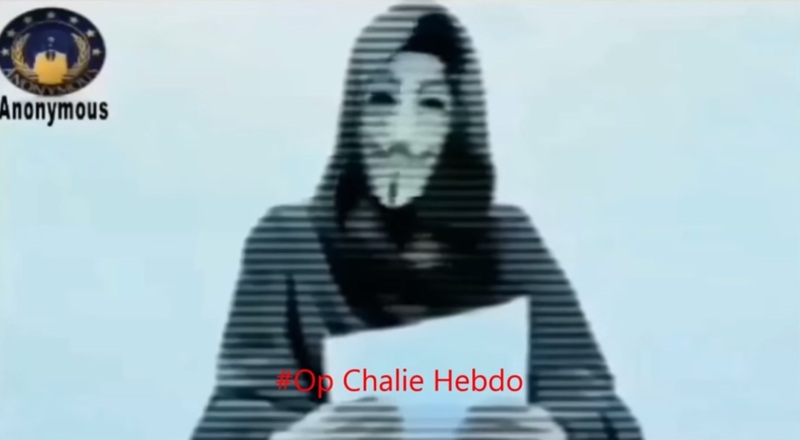 Anonymous, the online hacktivist collective, has vowed to shut down terrorist websites and social media accounts promoting terrorism to avenge the brutal murder of Charlie Hebdo journalists. The group intends to render the jihadist websites inaccessible through the denial of service (DDoS) attack. 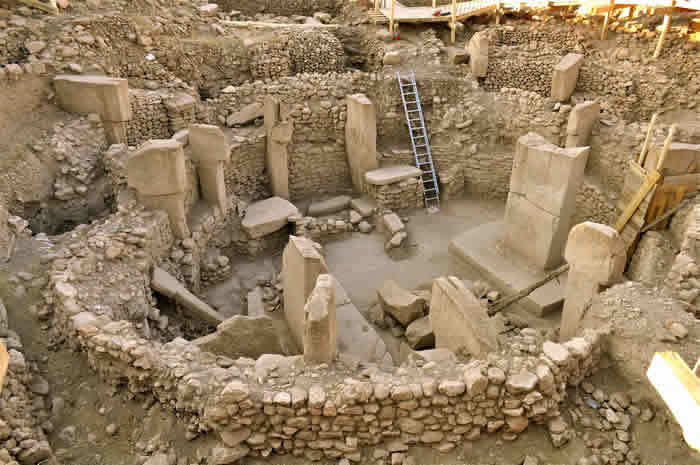 The world’s oldest discovered temple, Göbekli tepe, is also the oldest known sculpture workshop, according to excavation findings at the site, which have been ongoing for 20 years. 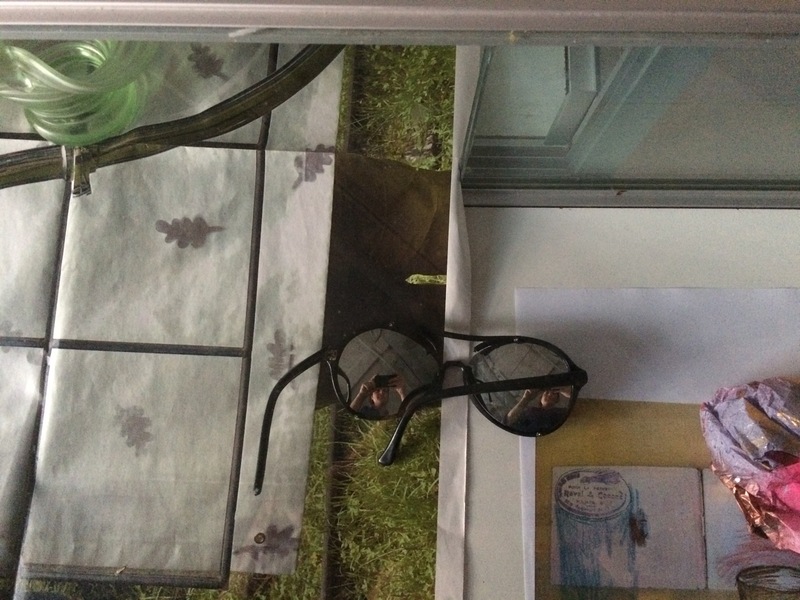 Under The title StreetWalking InEnArt is deveolping a new platform and videoarchive dedicated urban transformation and the changing of living conditions.